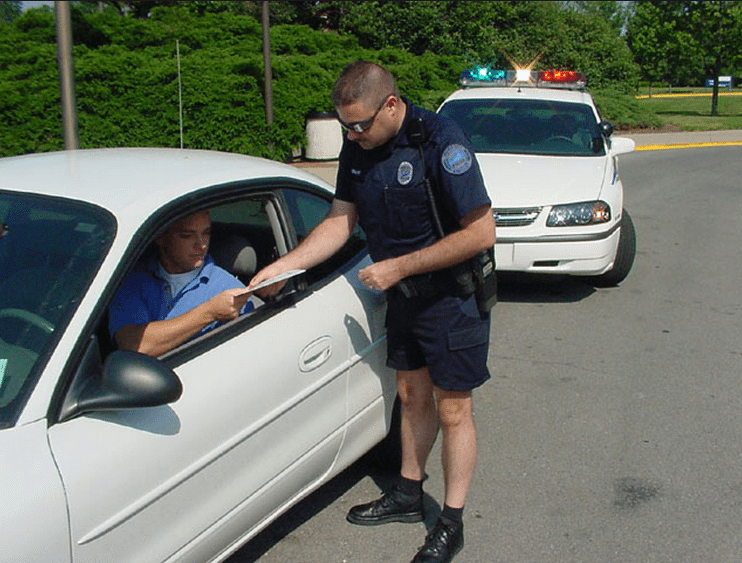 Can a Lawyer Really Beat Your Traffic Ticket? We did a quick search on Google on this topic and found a few good articles. http://fxn.ws/1jmGSGU This article says yes, good lawyers dedicated to traffic and speeding tickets can get yours dismissed, mostly because they understand the technicalities. http://bit.ly/1k2c3br This article also says yes, mainly because the lawyer can negotiate and represent you in court. http://bit.ly/1vz8RZf This article says that if you just pay your ticket online, you are basically pleading guilty to the offense, which can carry costly insurance points. So in the long run, hiring an attorney is the less expensive route, even though it might cost more initially. Point is that it makes sense to hire a traffic attorney familiar with the technicalities of your state laws, even if it might cost more in the short term. Because in the long term, lowering your insurance costs is always a good thing. Will My Insurance Go Up If I Get a Speeding Ticket Out of State? How much are Oklahoma speeding tickets? 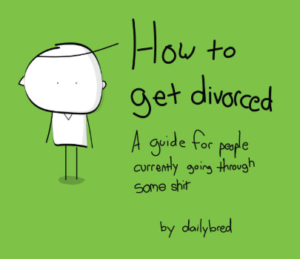 This is the perfect blog for anybody who really wants to understand this topic. You understand a whole lot its almost hard to argue with you (not that I actually would want to…HaHa). You definitely put a brand new spin on a topic that’s been discussed for many years. Wonderful stuff, just great!